Summer officially begins on June 21st in 2018. TitleMax has tons of ideas for summertime fun, and safety! 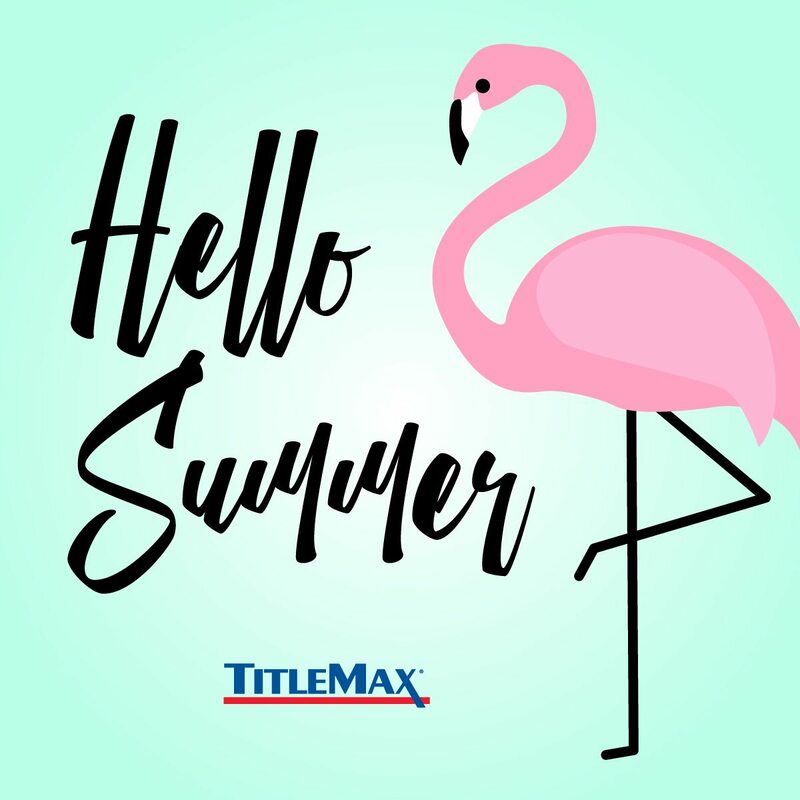 Check out The Discovery Center and TitleMax Blogs for inspiration and tips to help you get ready for a fabulous summer! 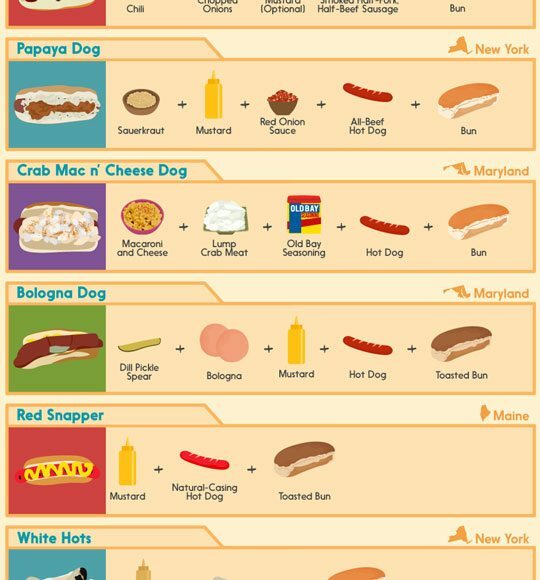 Ditch The Boring Old “Dog” Recipe This Summer. Try Spicing It Up!